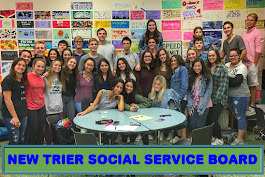 New Trier Social Service Board: Our New (bulletin) Board! 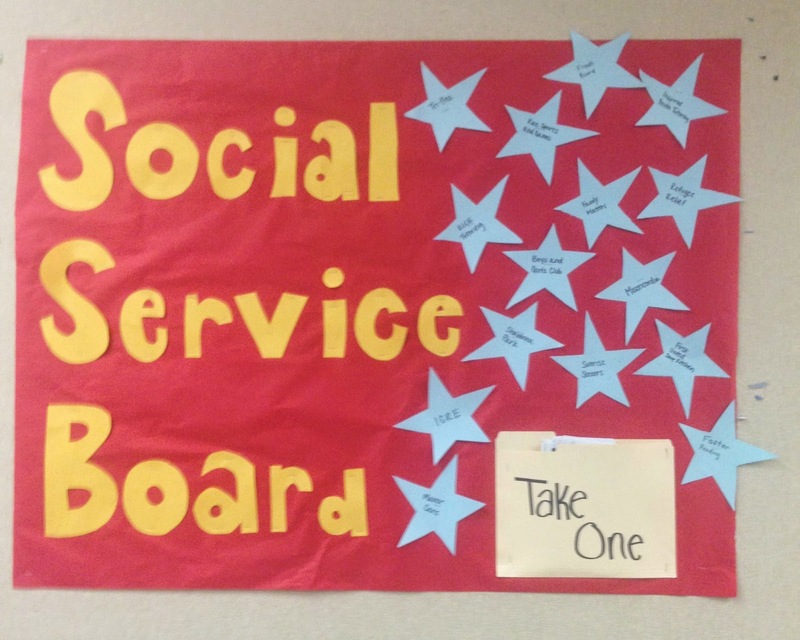 Thanks to everyone who took the time to redesign the Social Service Board Bulletin Board. It features every one of our volunteer agencies, Sammie, Sam, and especially, Ilana! 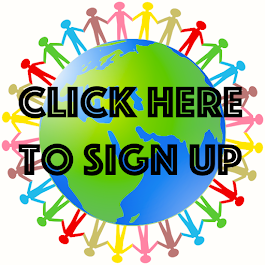 Crop Walk -- This Weekend!